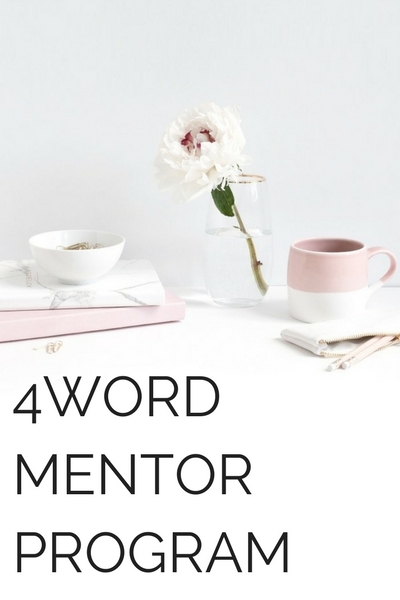 Walk alongside a 4word mentor as you navigate your career, family and faith. 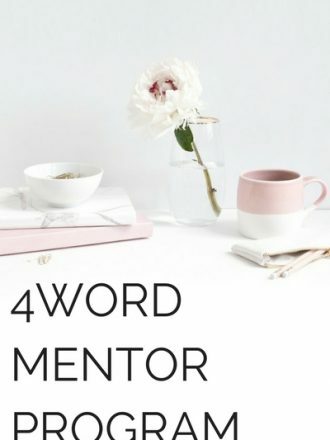 This ten-week program pairs you one-on-one with a Christian woman in the workplace who will partner with you to help you achieve your goals. Now only $249 for women with 10 or fewer years of professional experience. I submitted my menthe application but cannot pay the $ 249.00.